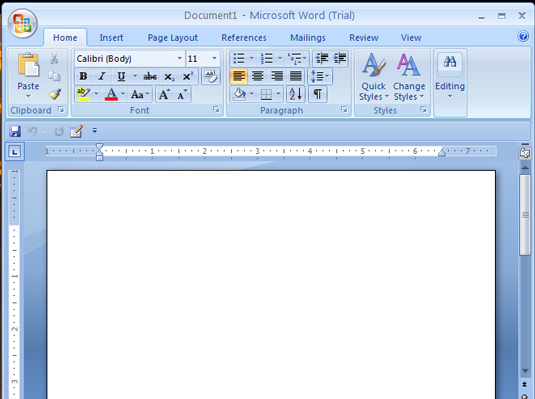 Start a new, blank document. Choose Outline from the Document Views group. 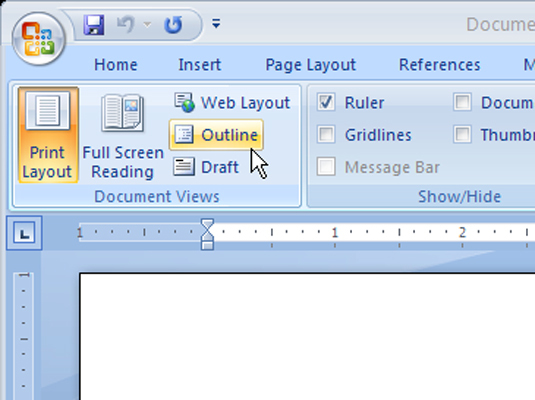 The Outlining tab appears, along with its various groups and buttons. Type and format your document using Word’s standard styles. Any typing you do now is really list making, or organizing information in major topics, and then subtopics, and so on. 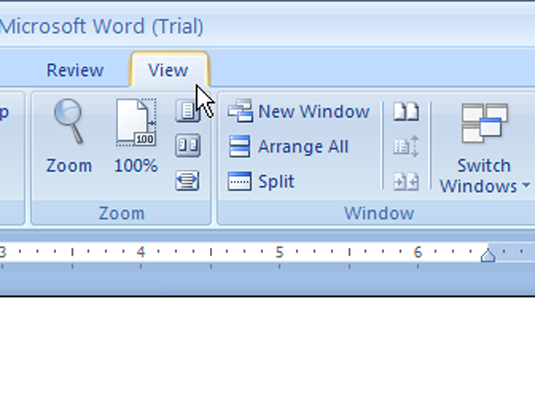 Word uses the Heading 1 through Heading 9 styles for your outline. 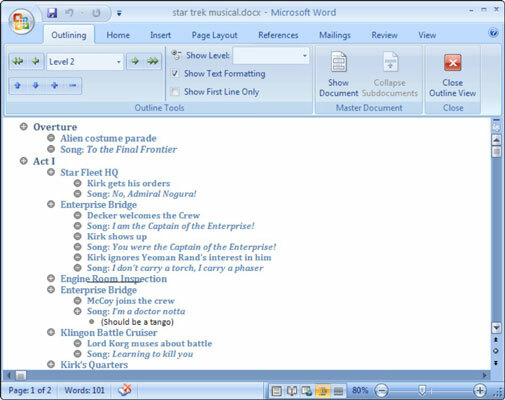 Main topics are formatted in Heading 1, subtopics in Heading 2, and so on. The Body style can also be used in an outline, mostly for making notes and such. All Word’s basic commands work in Outline view. You can use the cursor keys, delete text, check spelling, save, insert oddball characters, print, and so on. Don’t worry about paragraph formatting. When your outline is complete, return to Print Layout view. 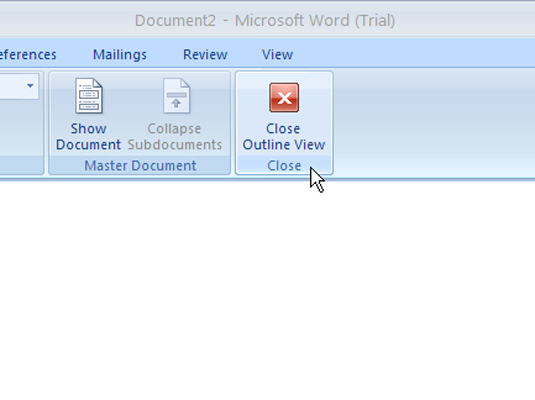 Close the outline by clicking the Close Outline View button.